Whiney Houston was laid to rest on Sunday, February 19, 2012. Whitney died on February 11, 2012 in Los Angeles for reasons not yet known while waiting to celebrate Clyde Davis, the man who is responsible for bringing Whitney to fame, a day before the 2012 Grammy Awards. 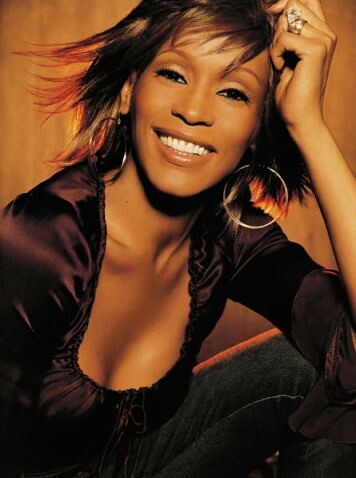 Whitney Elizabeth Houston was born on August 9, 1963 in Newark, New Jersey. Father was an Army serviceman and the mother was a gospel singer. Whitney had an illustrious career in music. Following her mother’s footstep, Whiney began performing at New Hope Baptist Church in Newark at age 11 and later recorded many hit singles. Best among those include “I am every woman”, “How will I know”, “Saving all my love for you”, “Greatest love of all”, “I wanna dance with somebody”, “I am your baby tonight” and “I will always love you”. Whitney is the most award winning artist including two Emmy Awards, six Grammy Awards, 30 Billboard Music Awards, and 22 American Music Awards. Whitney’s first major movie role was “The Bodyguard” made in 1992 with Kevin Costner. Other notable movies include “Waiting to exhale”, and “The Preachers wife”. Whiney is survived by her daughter and her mother.